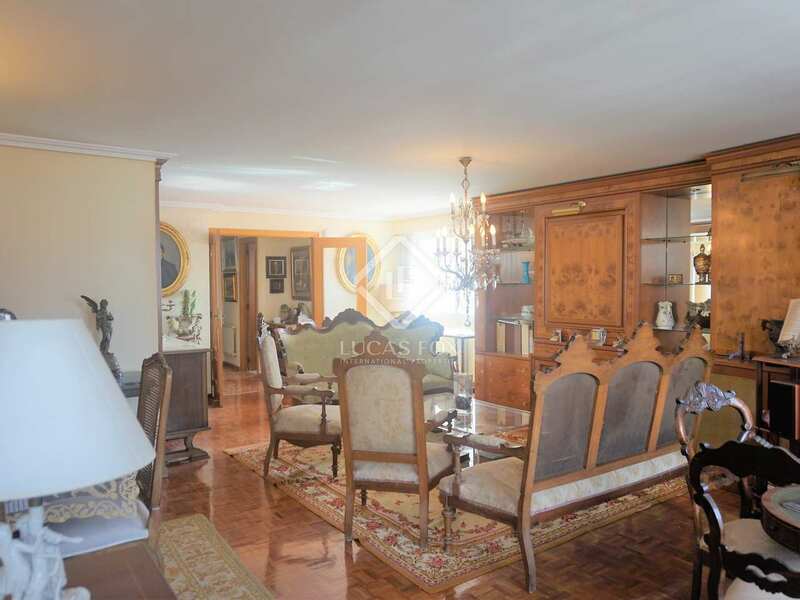 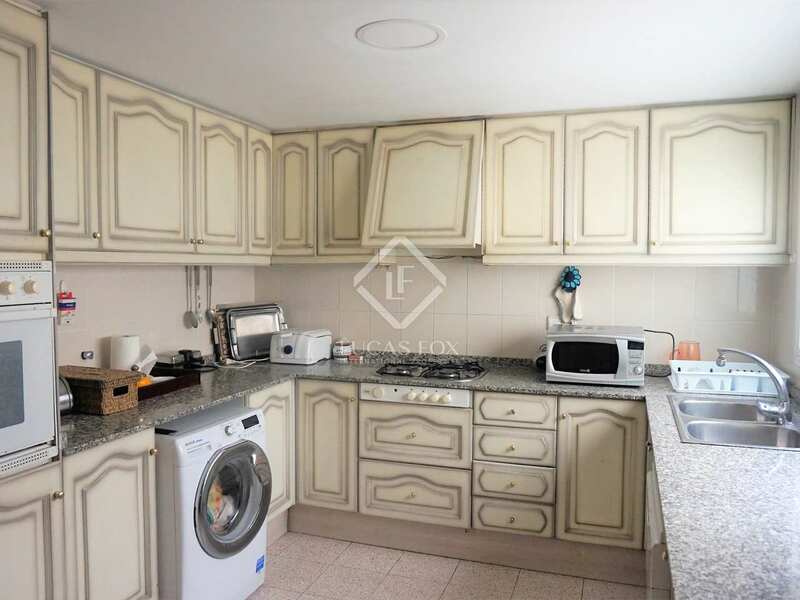 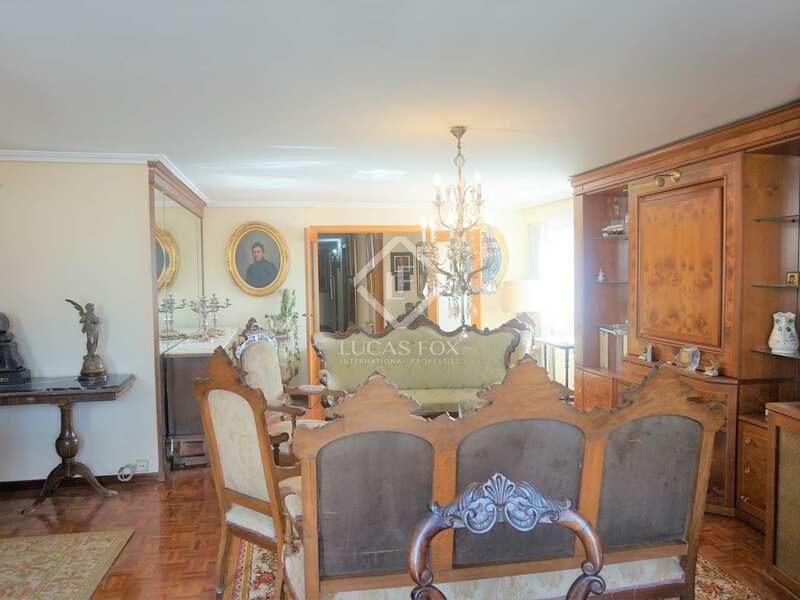 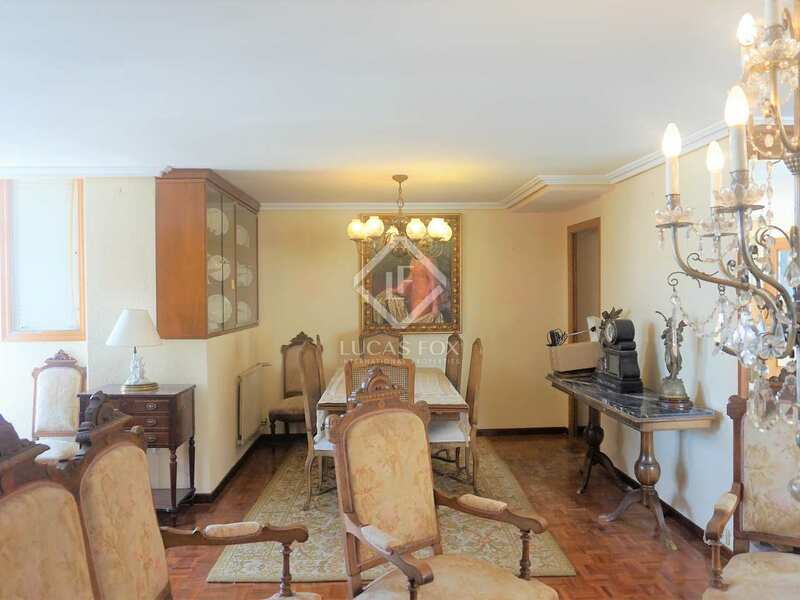 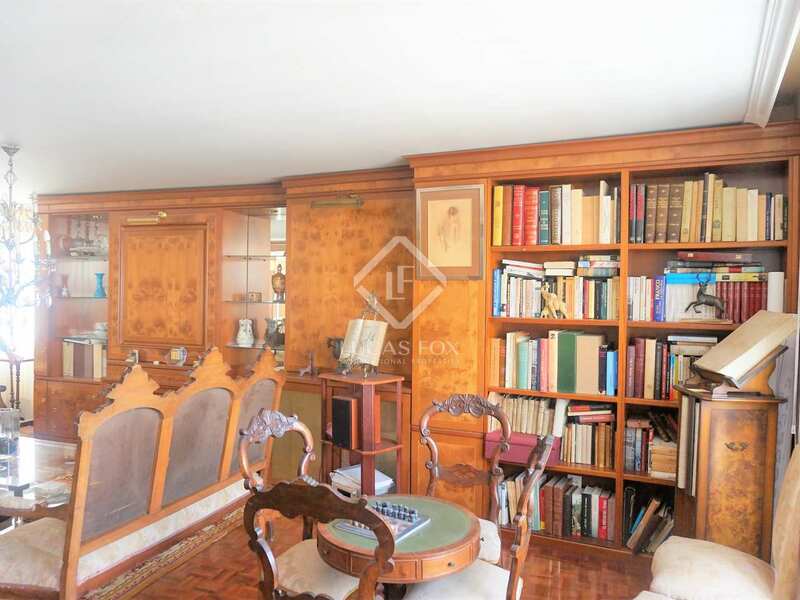 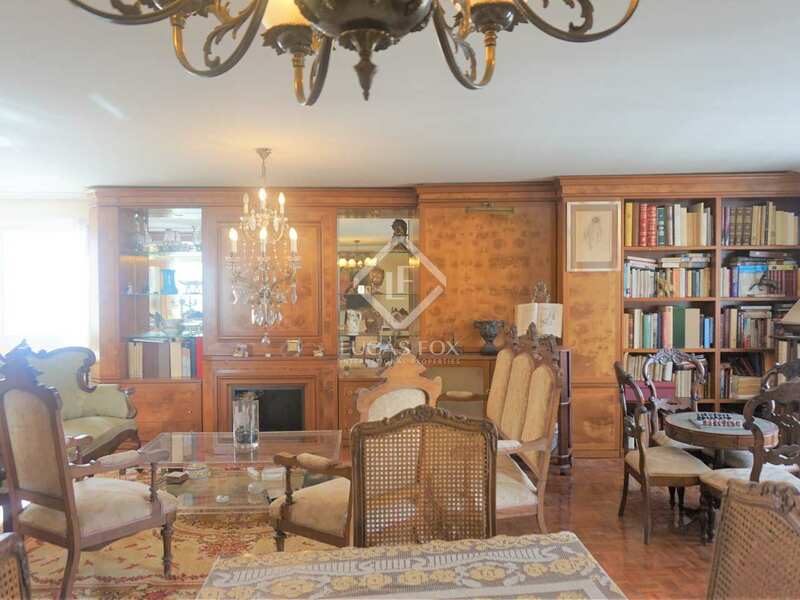 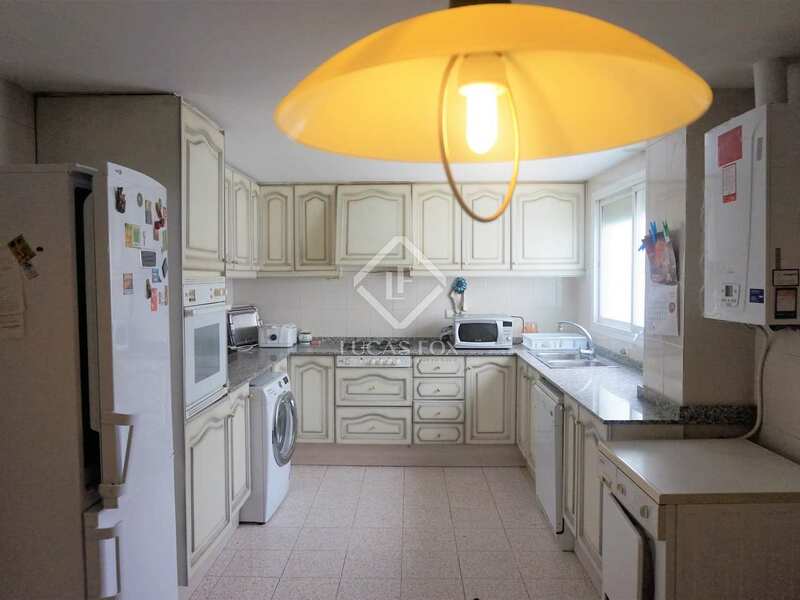 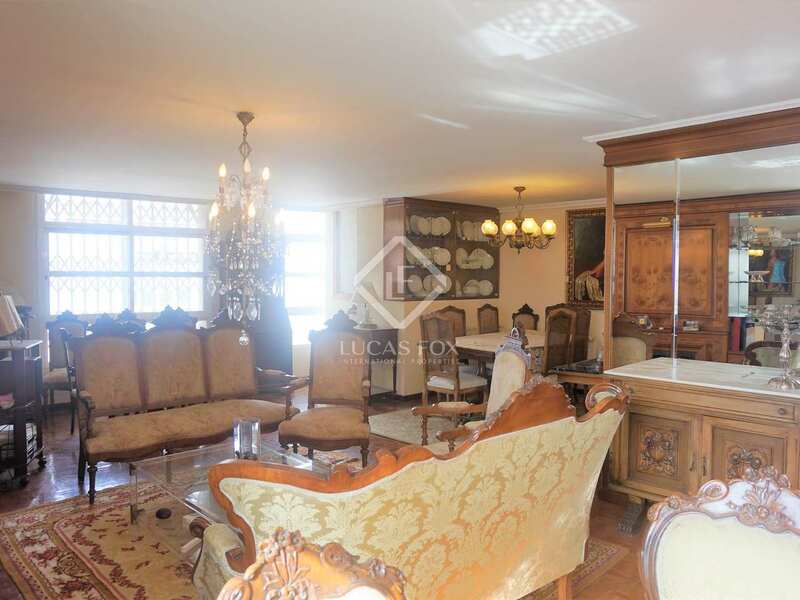 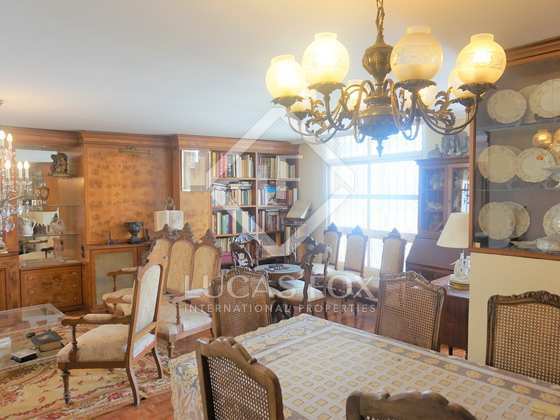 Bright, spacious apartment to renovate on one of the best streets in Pla del Remei. 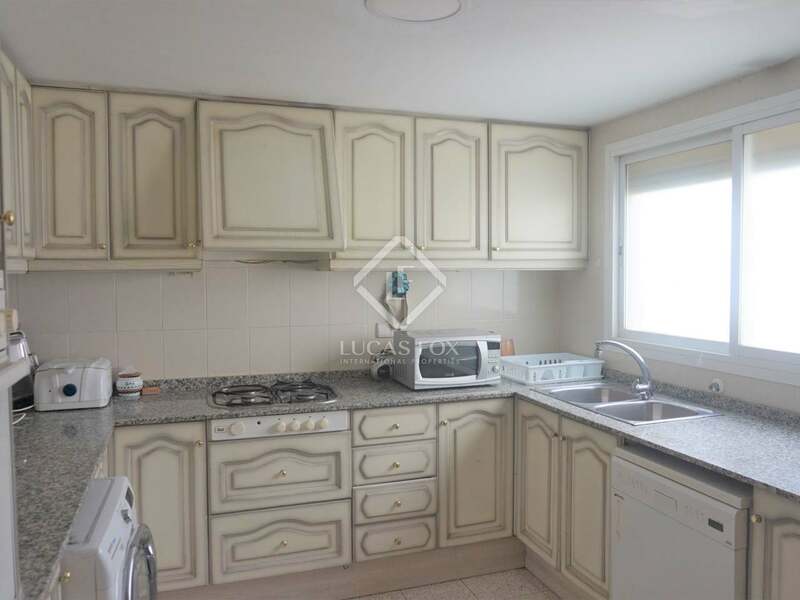 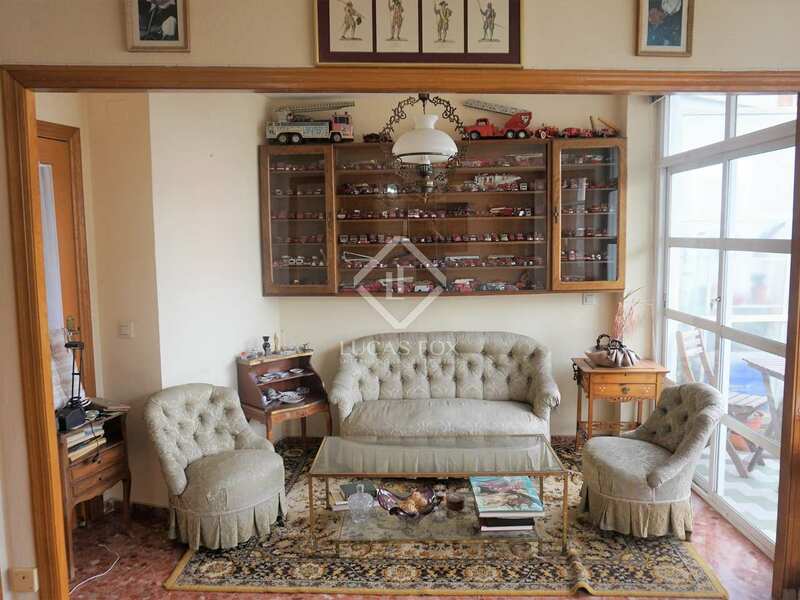 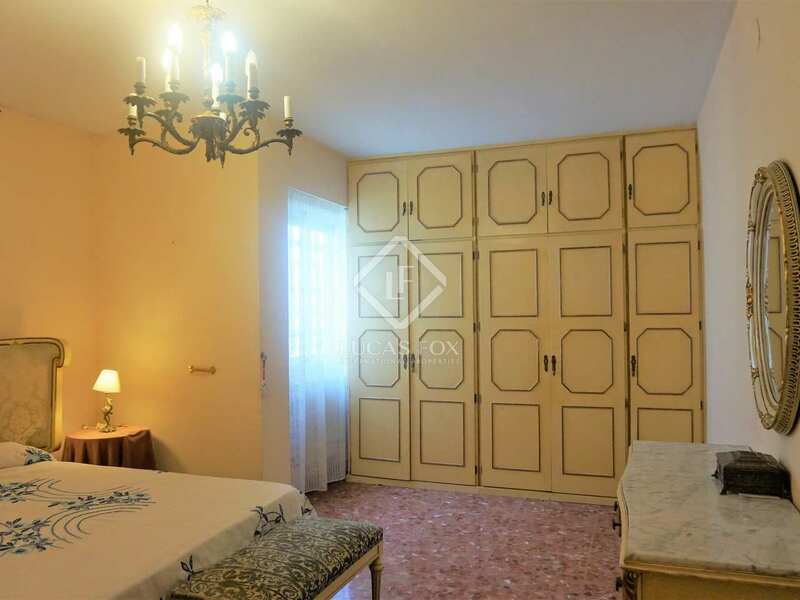 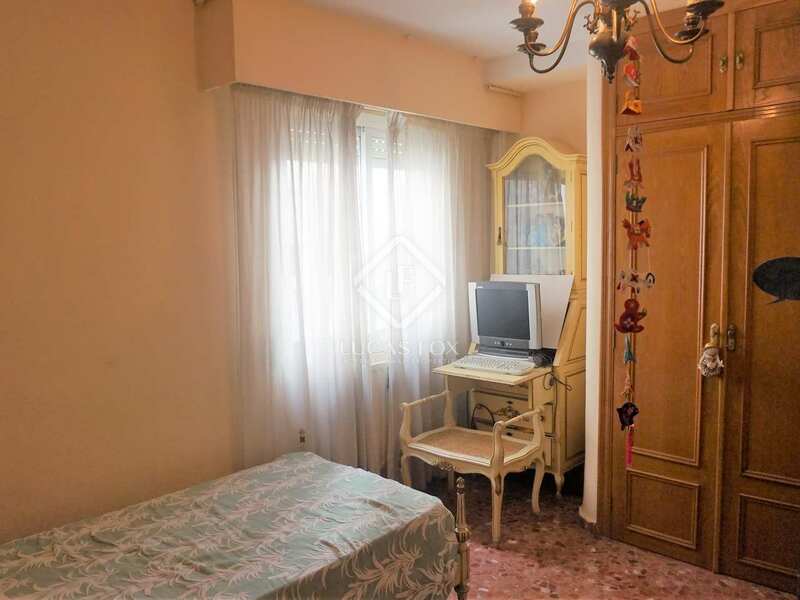 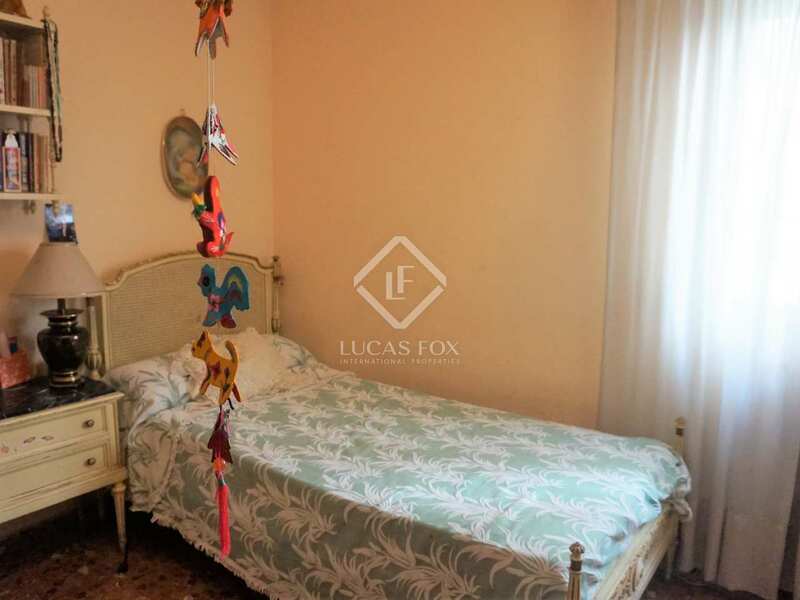 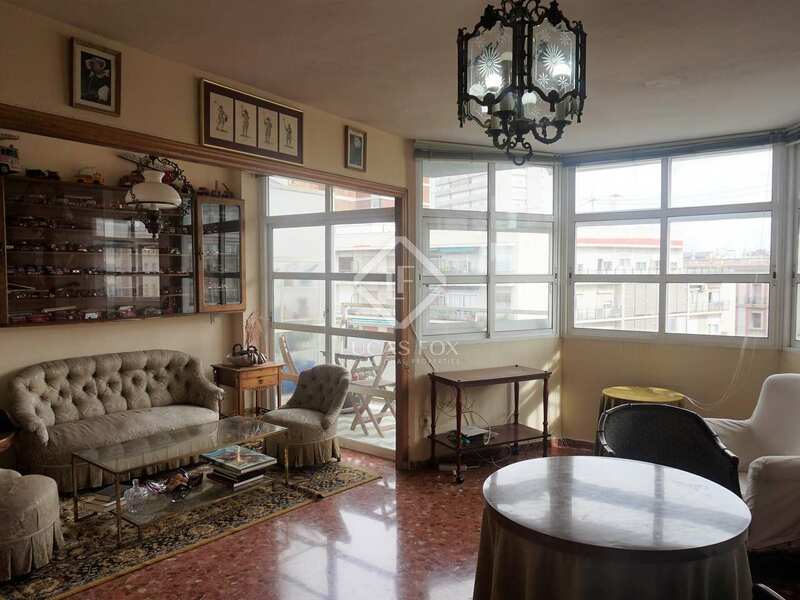 This apartment to be refurbished is located in a building from 1989 on one of the best and most exclusive streets of Pla del Remei, surrounded by all kinds of services. 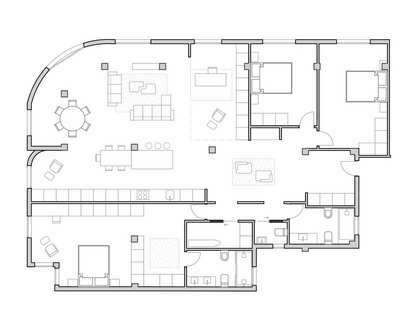 It is a modern home of 226 m² (241 m² with common elements), with very clear views of 2 streets thanks to its position on a high floor. 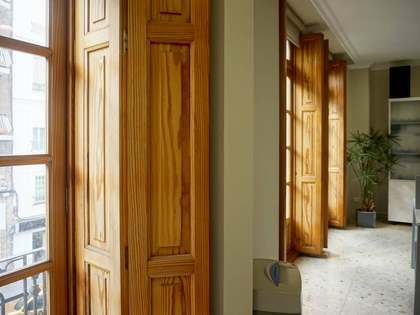 With the current layout, upon entering we find a hall. 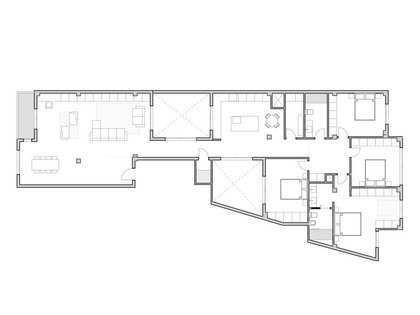 On the left there is a small room divided into 2 areas with a balcony and a window to the main street. 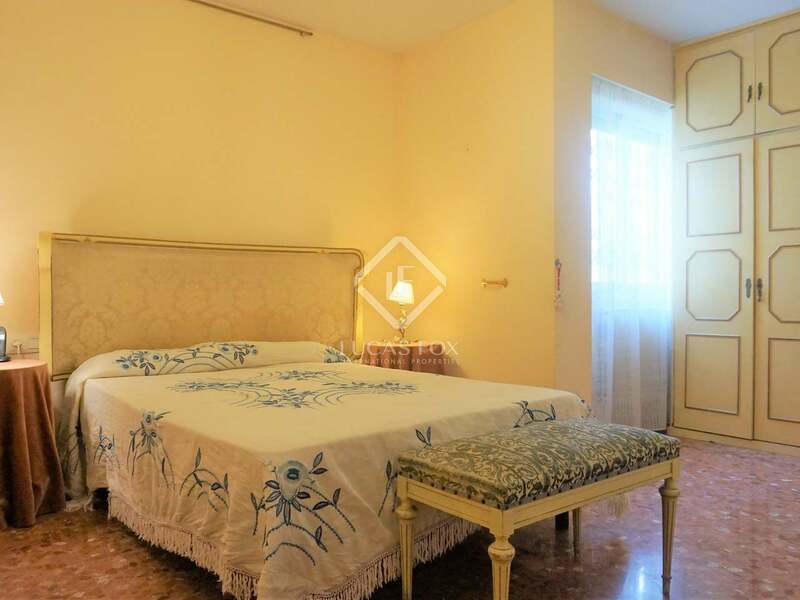 To the right of the hall there is a corridor that leads to the night area: 2 double bedrooms and the master bedroom with private bathroom. 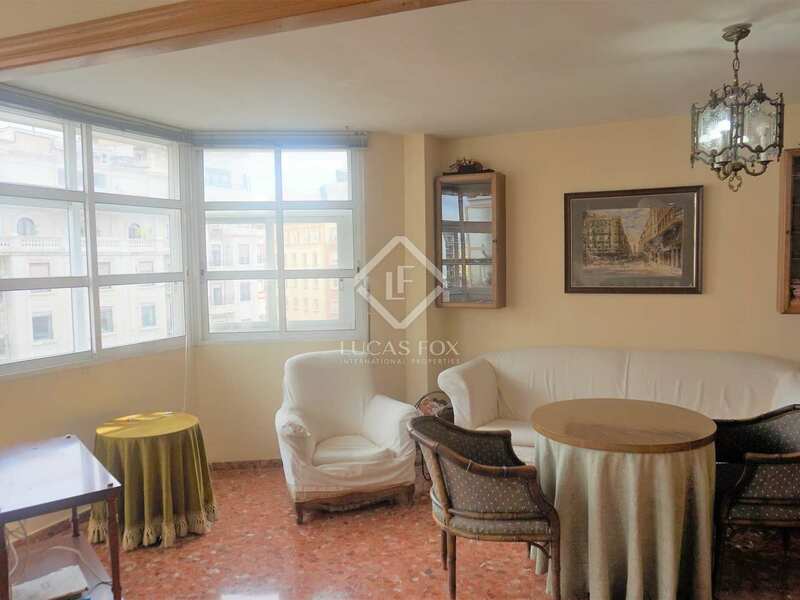 The 3 bedrooms overlook the patio, but receive a lot of natural light as it is a high floor. 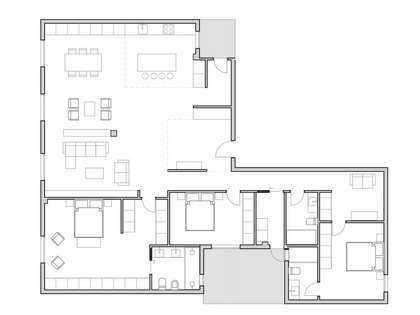 There is also another bathroom and a toilet. 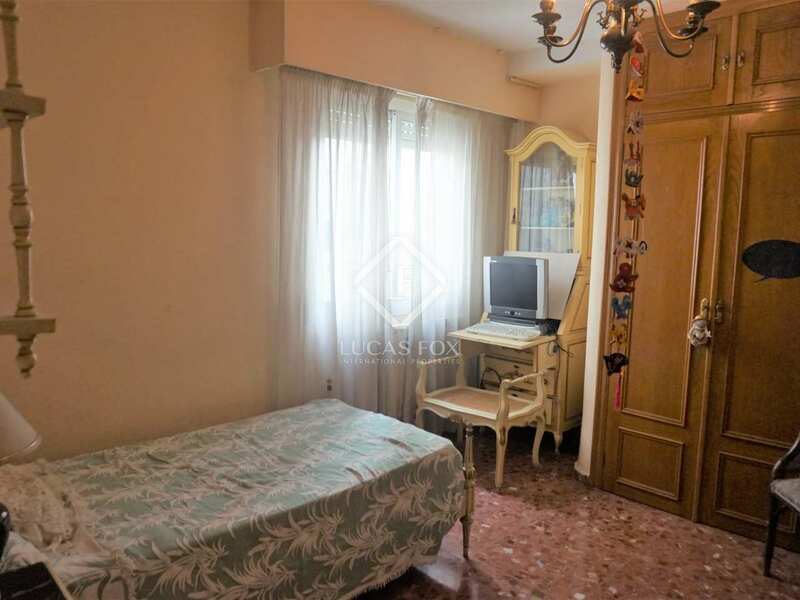 At the end of the corridor we find the spacious kitchen with a window to the patio, the bright living room with large windows overlooking the back street, and a small study. 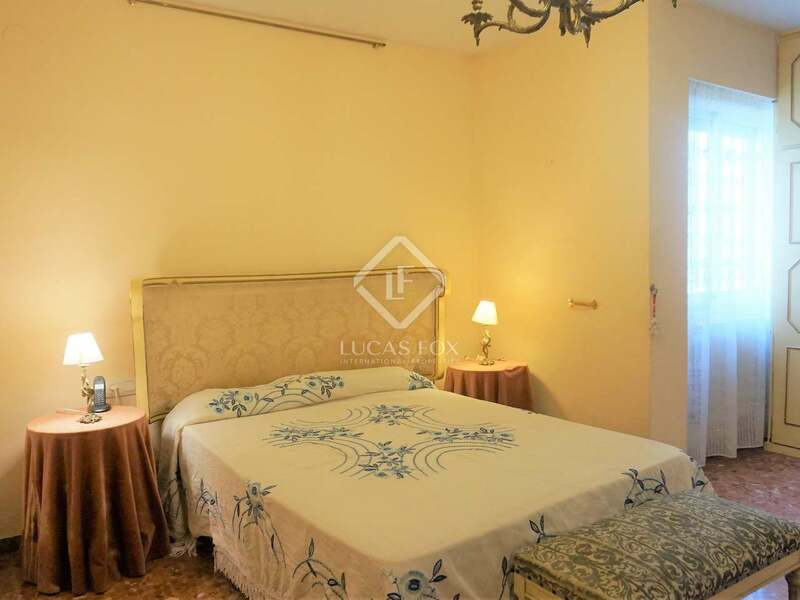 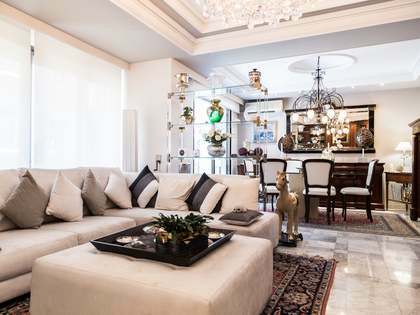 Given that the apartment has several rooms, the renovation could create up to five bedrooms, but 4 bright and spacious bedrooms would be ideal. This apartment would be perfect for families looking for a spacious home on one of the best streets of Pla del Remei. 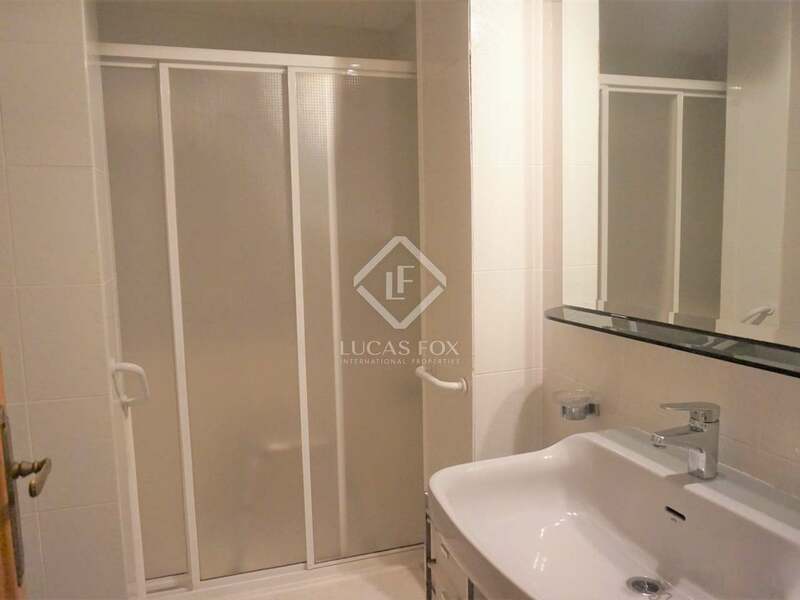 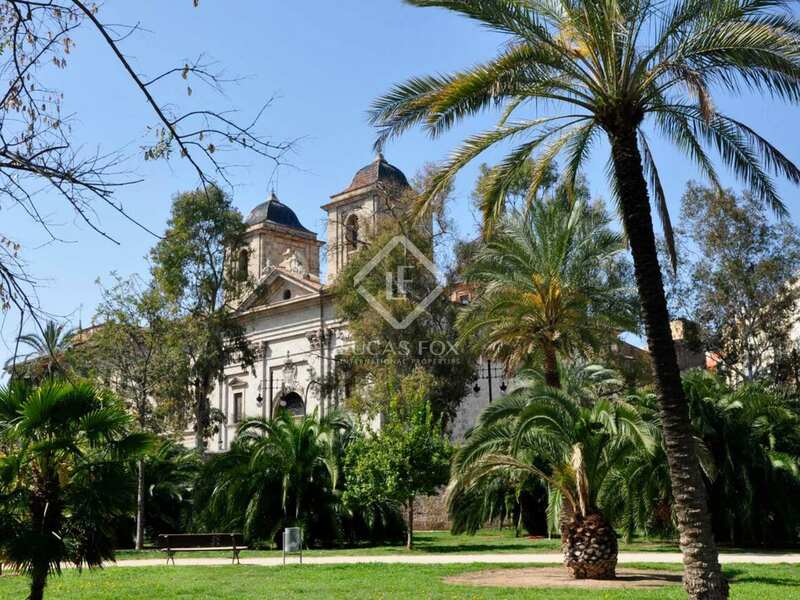 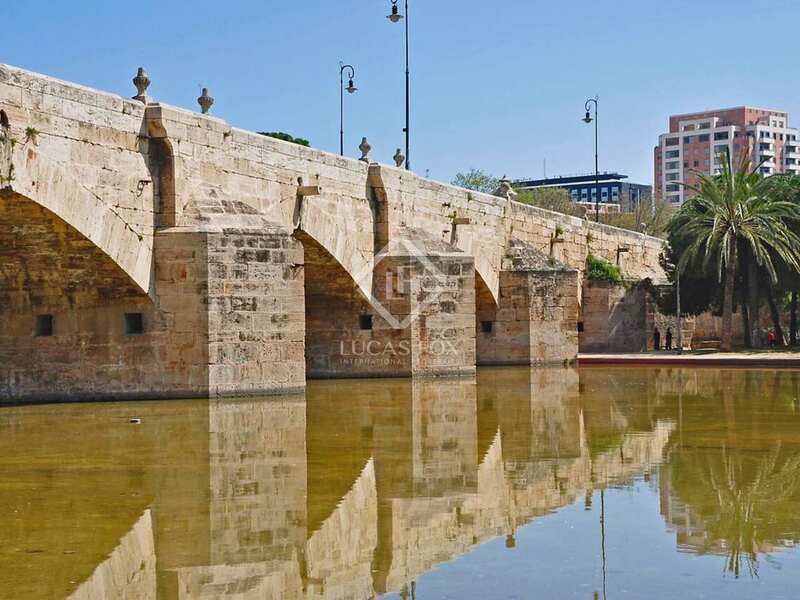 This apartment is located on one of the best and most exclusive streets of Pla del Remei, near the gardens of the Turia river, steps away from Calle Colón and surrounded by all kinds of services, shops, means of transport, etc.